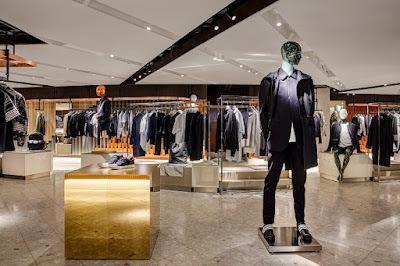 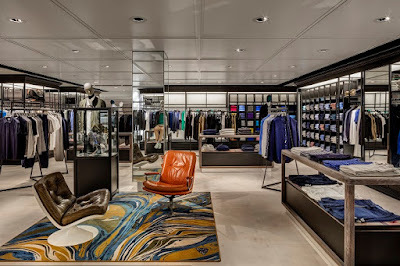 Harvey Nichols has today unveiled their new menswear department. Occupying the two lower ground floors of their iconic Knightsbridge store, the space has undergone a major nine month refurbishment and marks the first stage of an ambitious four year renovation plan. 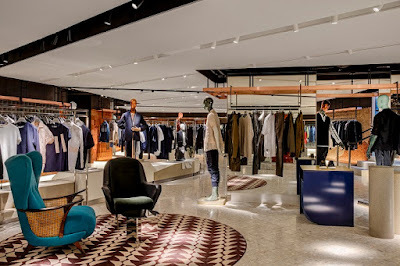 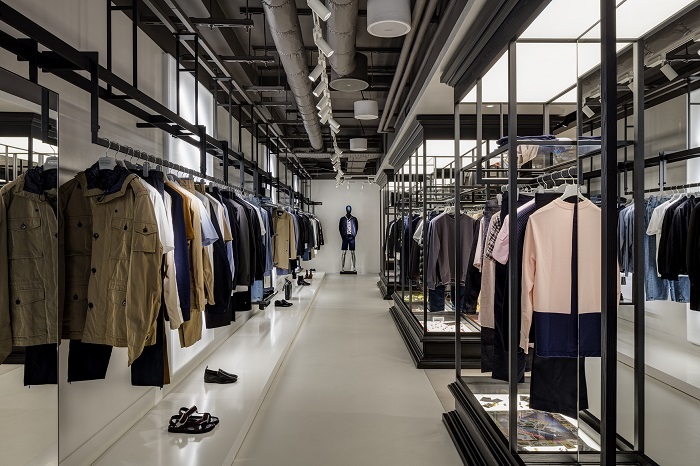 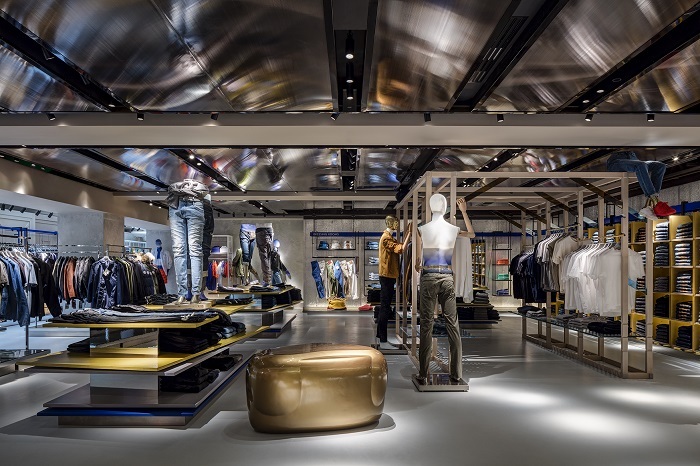 Spanning 28,000 square feet, the department features a new design concept which moves away from the traditional shop-in-shop format and instead comes equipped with a 'collection of specialised boutiques'. 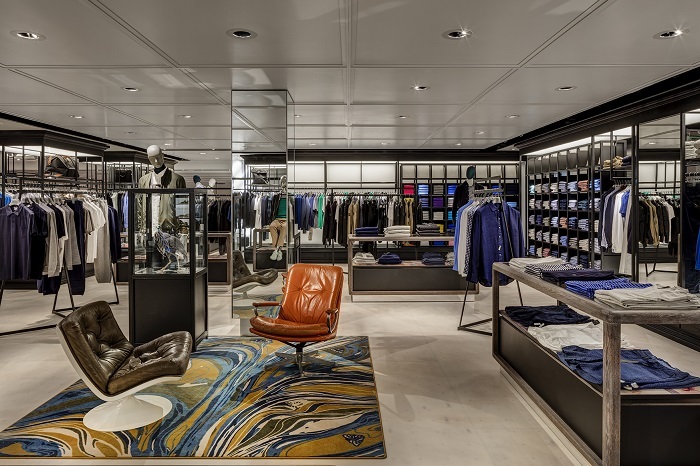 Shop Harvey Nichols online here.